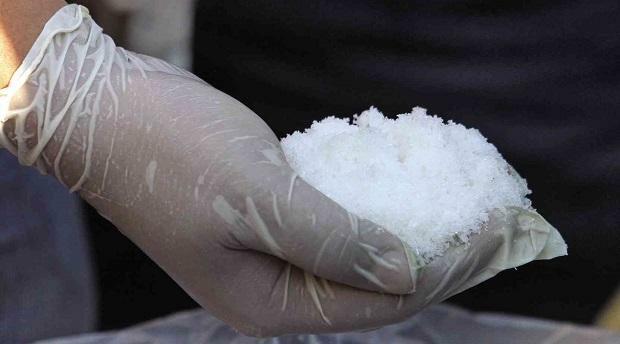 Four employees of Moonlight Bay Resort in San Fabian, Pangasinan were downed by drug-laced bread. A customer of the resort gave the bread to the four employees – the victims were identified as 19-year-old Dessy Ann Buado front desk; 68-year-old Leonora Sumera, chief cook; 26-year-old Analyn Monila and 33-year-old Leliosa Grampa. Pangasinan police say the food poisoning happened around 11pm inside the resort – a customer gave the bread to the victims as a snack for the night. During breaks the victims ate the bread but after a few minutes they started complaining of stomach aches, headaches and started vomiting, which prompted their co-workers to rush them to the hospital. A sample of the bread was also brought to the hospital where it was examined. The bread was found to contain shabu.